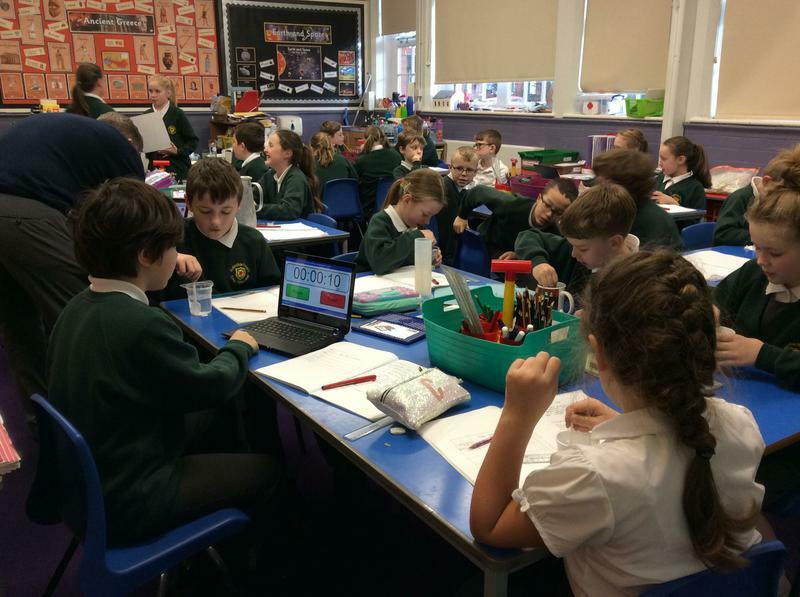 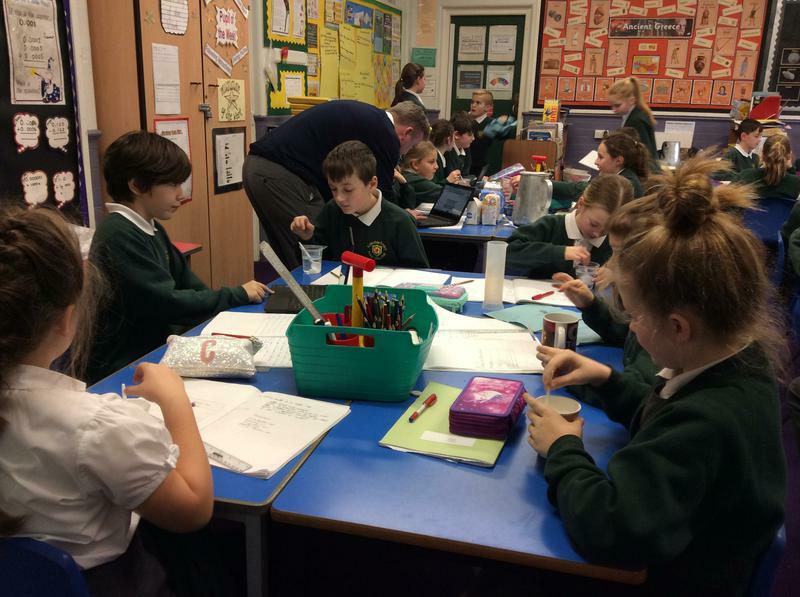 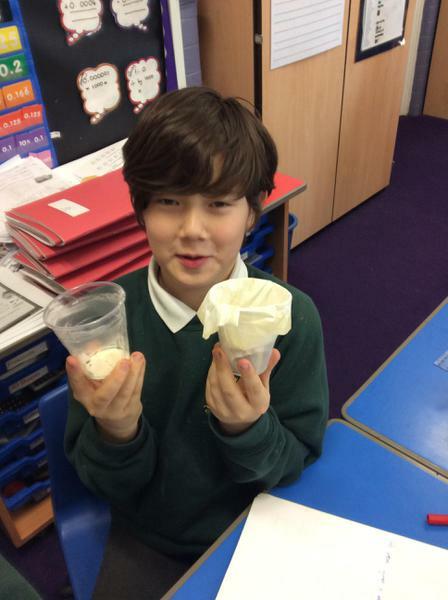 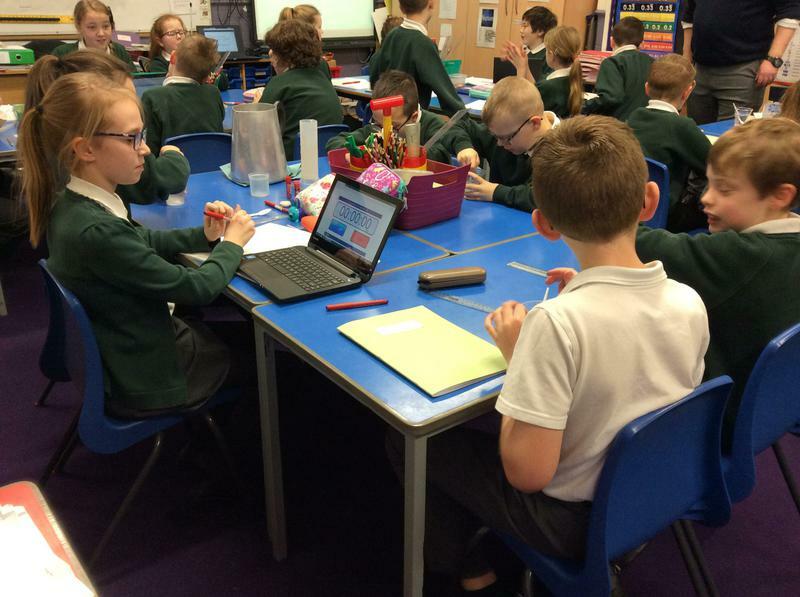 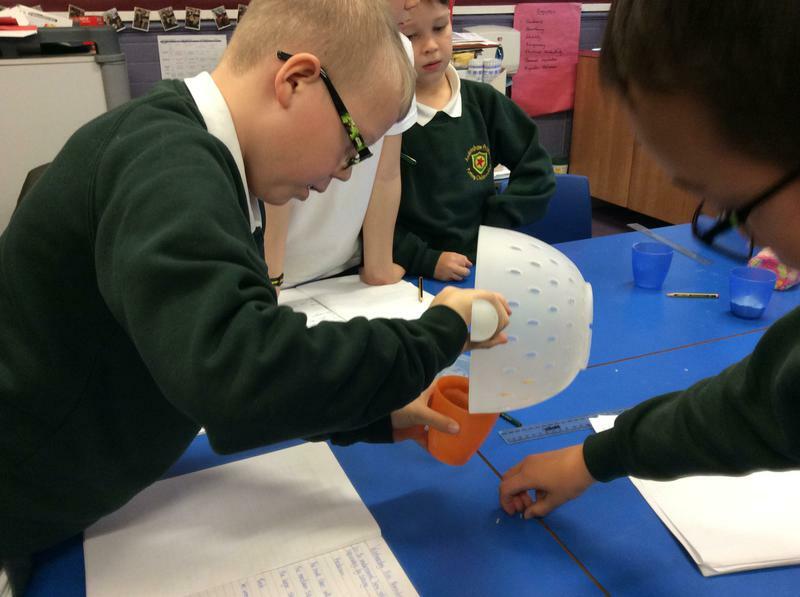 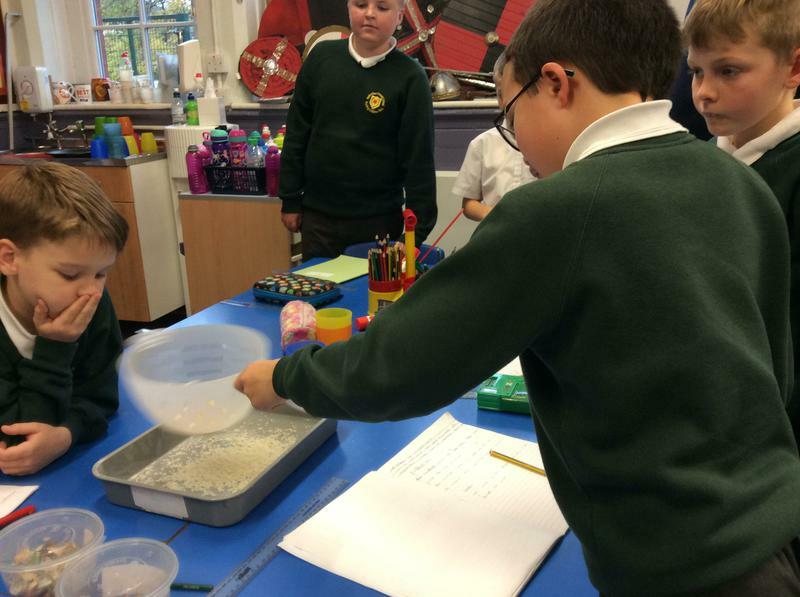 Our Science Topic for the second half of the Autumn Term was 'Changing Materials'. 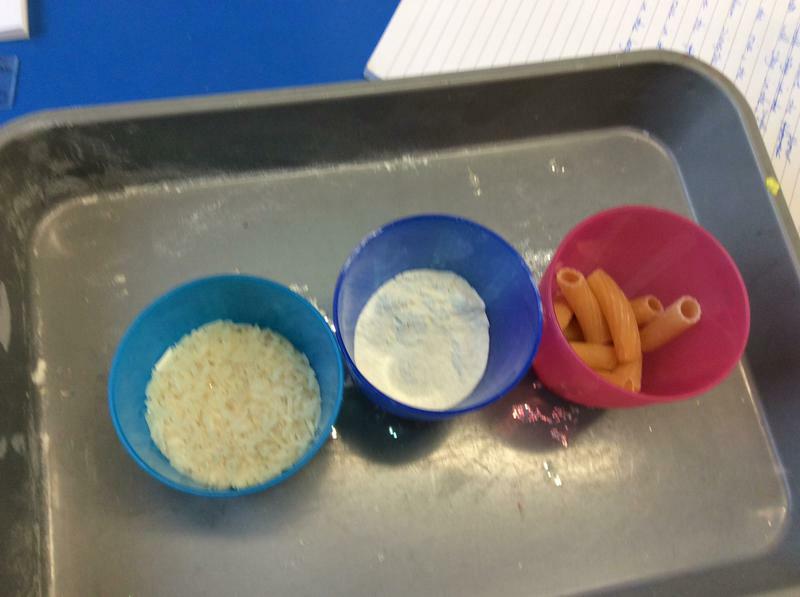 We conducted some experiments to separate solids with different particle sizes. 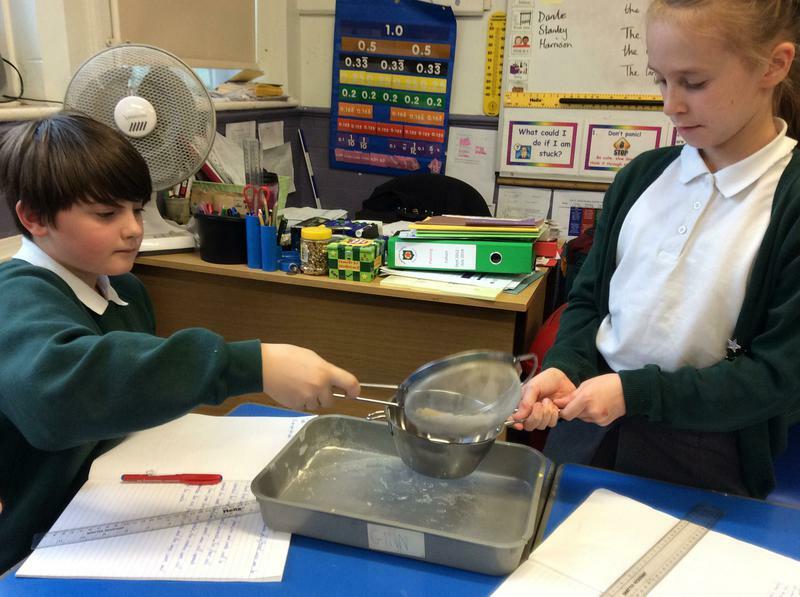 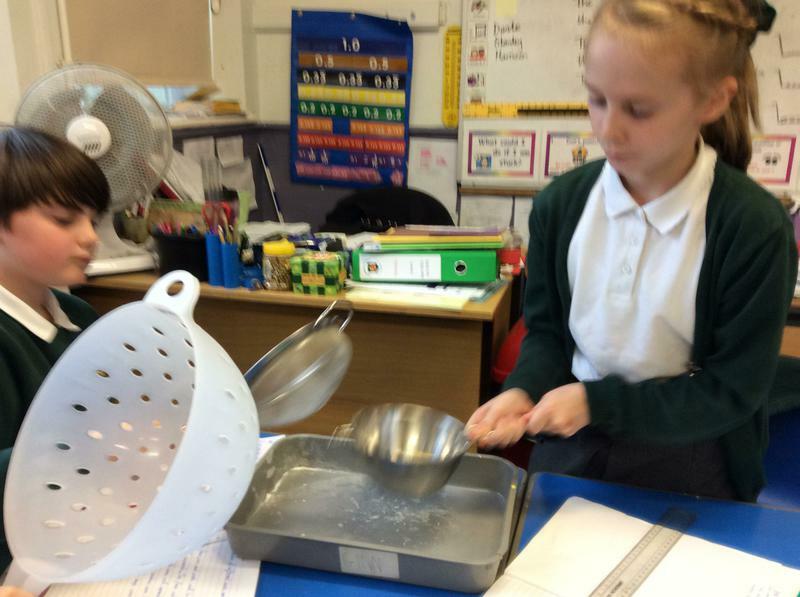 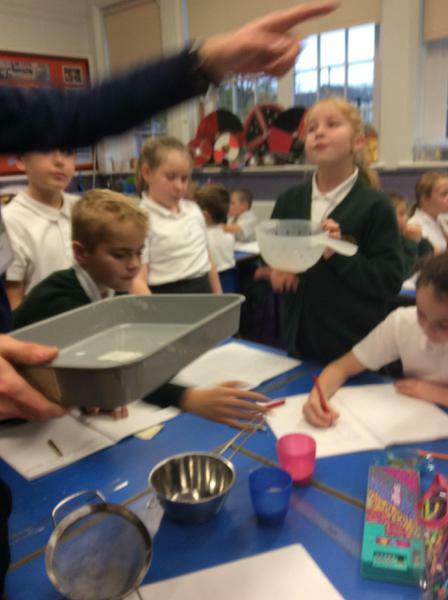 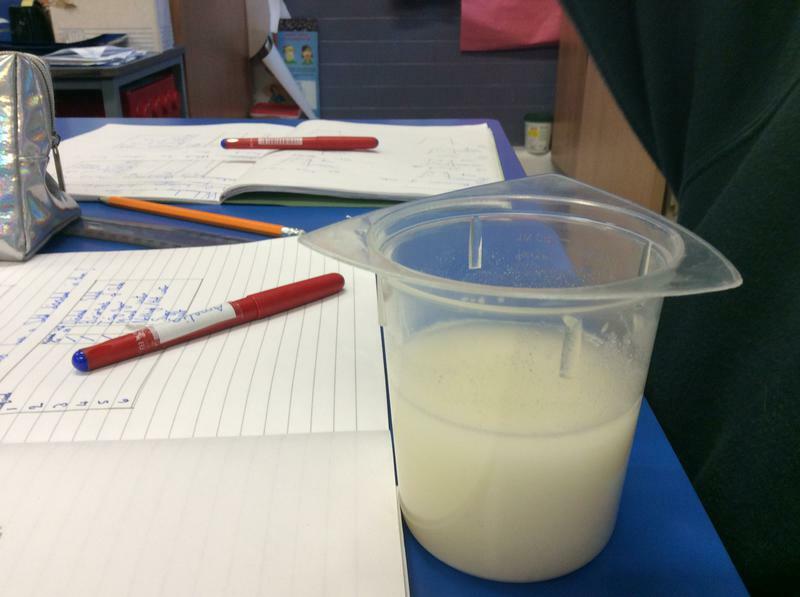 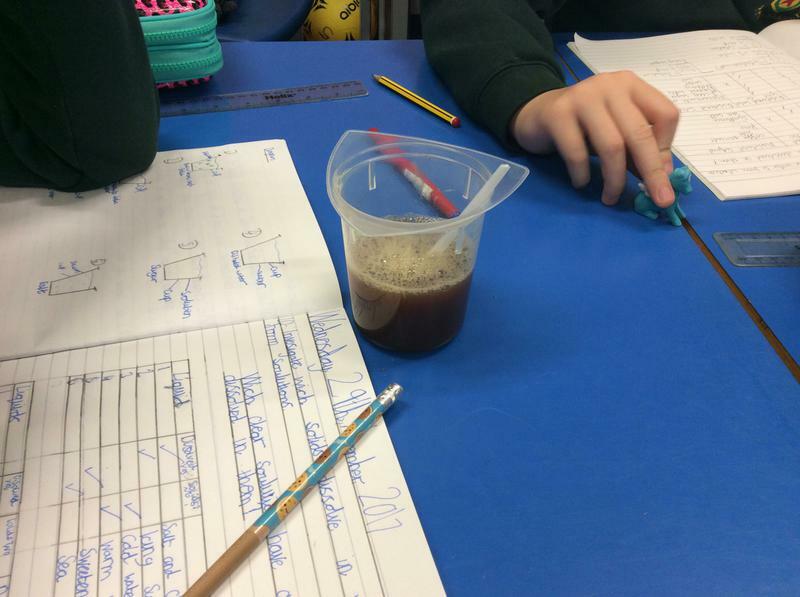 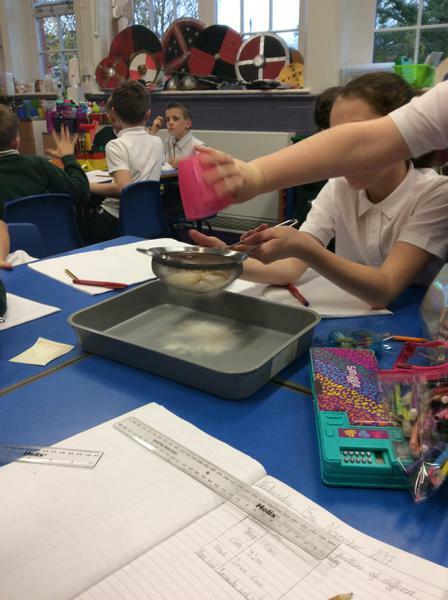 Then we investigated which solids dissolve in liquids and which do not, remaining in suspension. 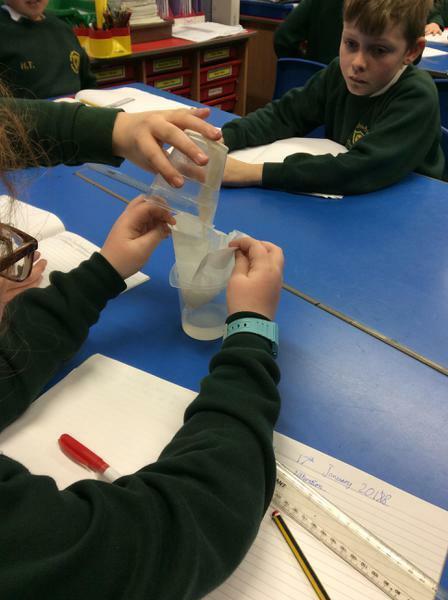 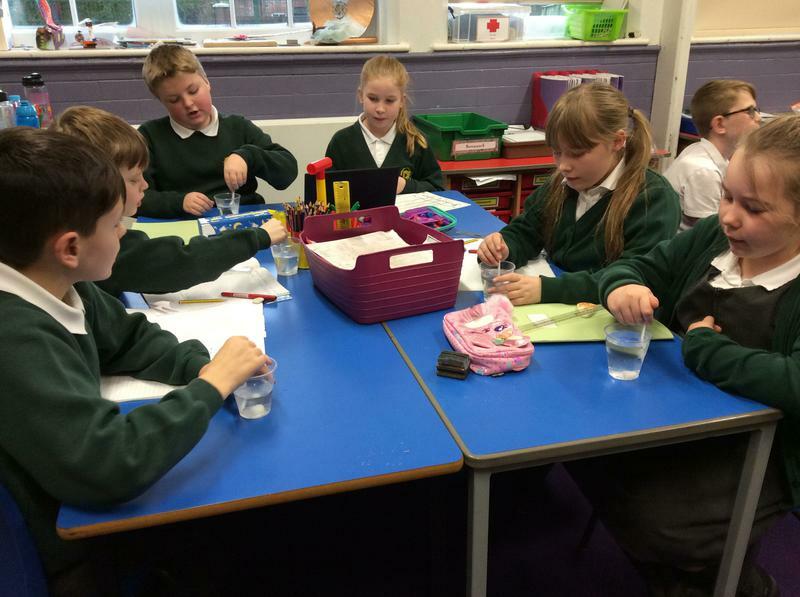 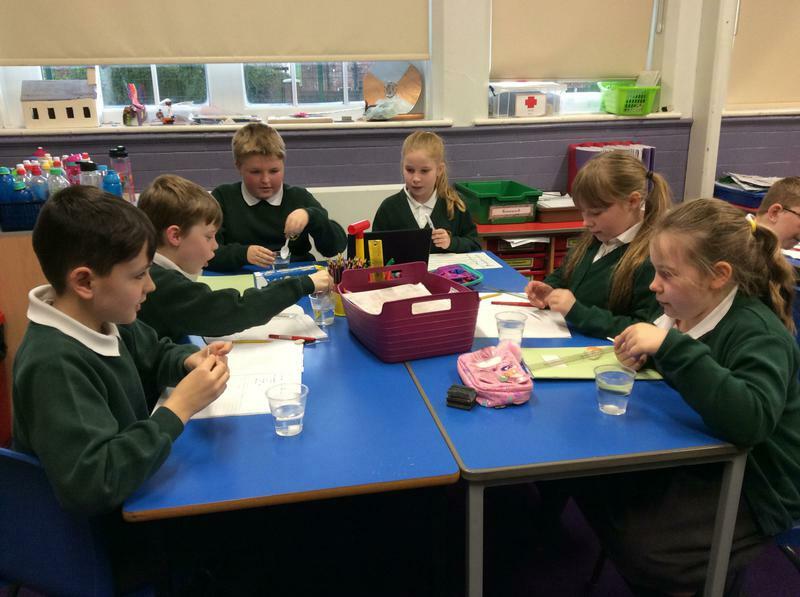 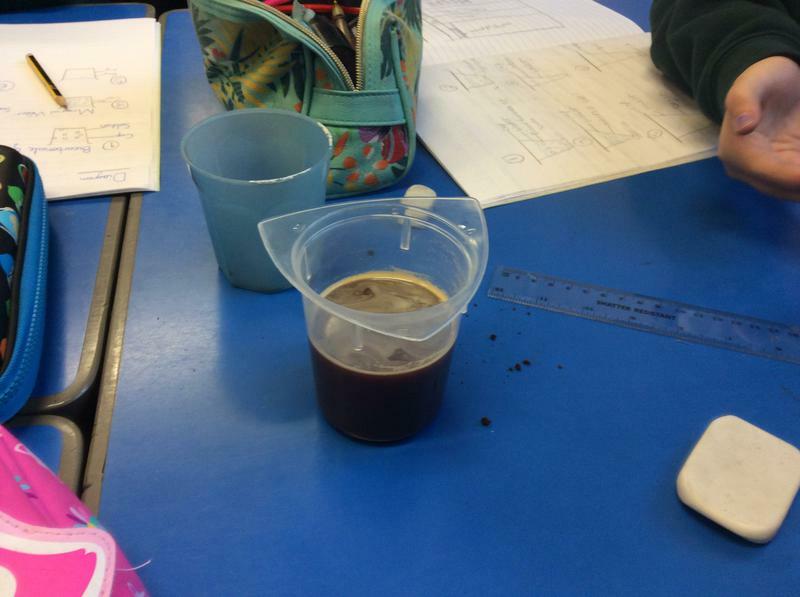 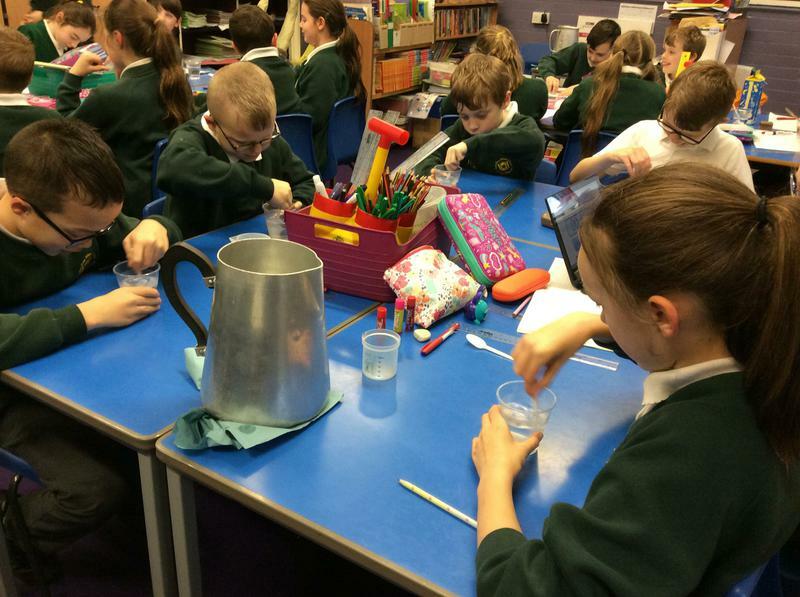 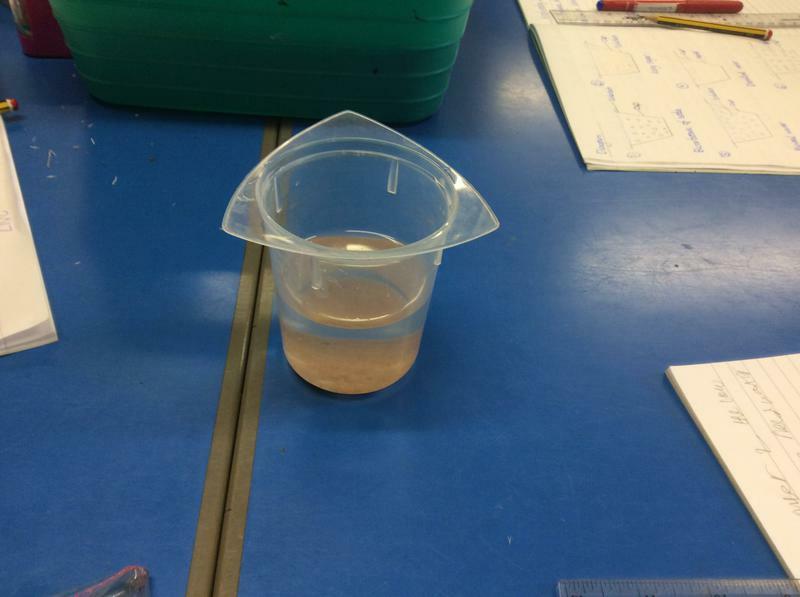 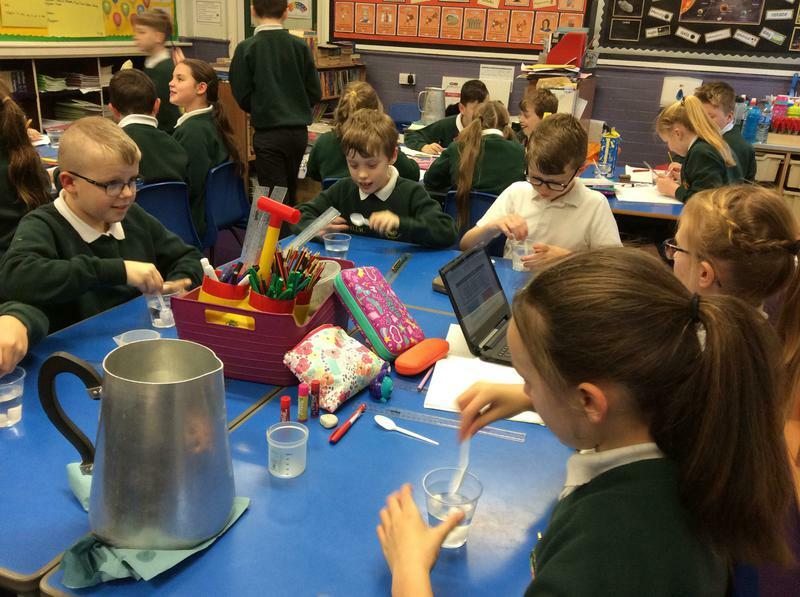 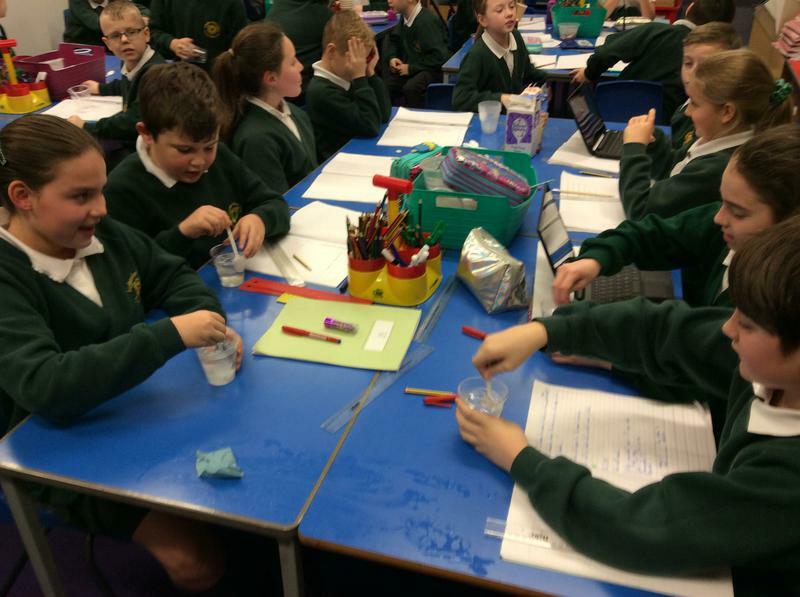 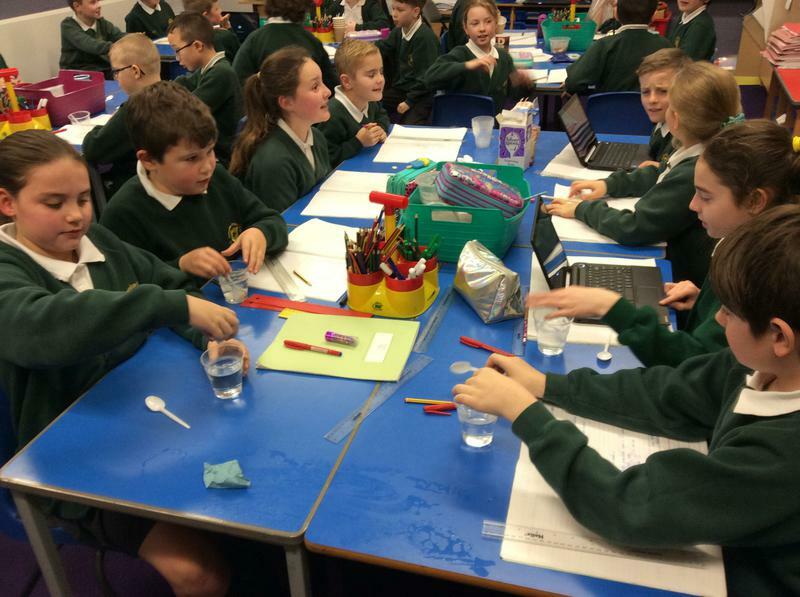 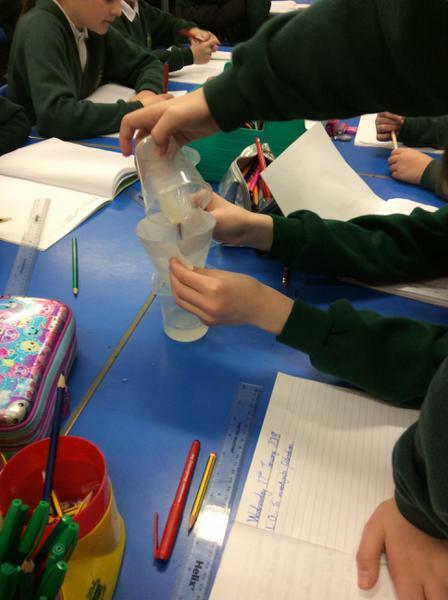 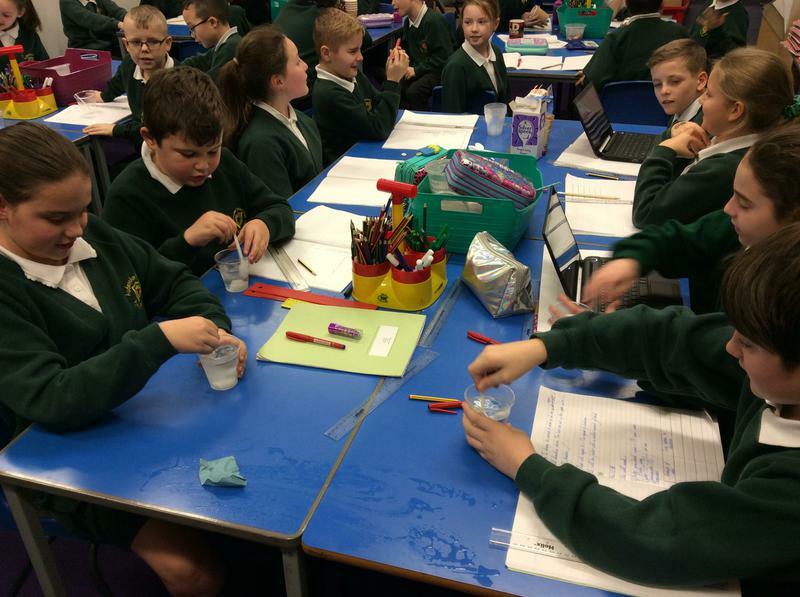 We then undertook the challenge to separate undissolved solids from water by using filtration. 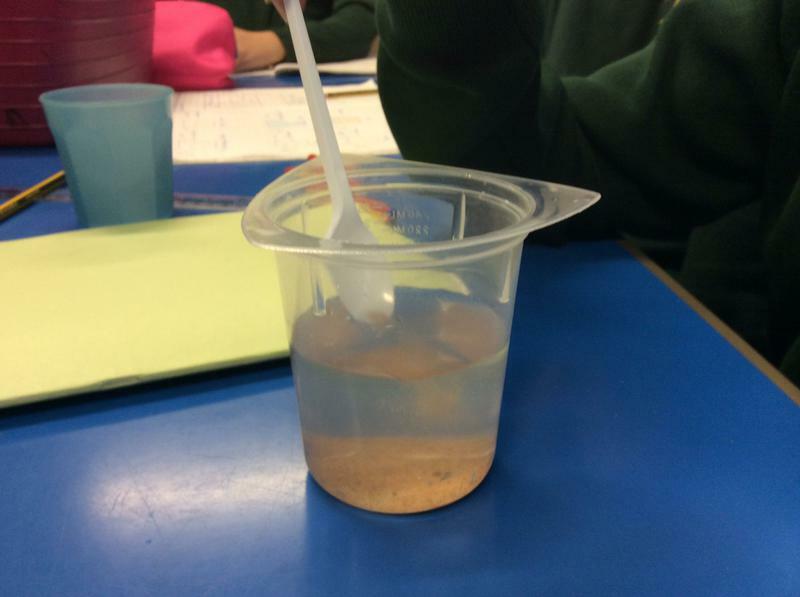 By placing solutions on the windowsill by the heater in the classroom we also found that evaporation enabled us to get back dissolved solids. 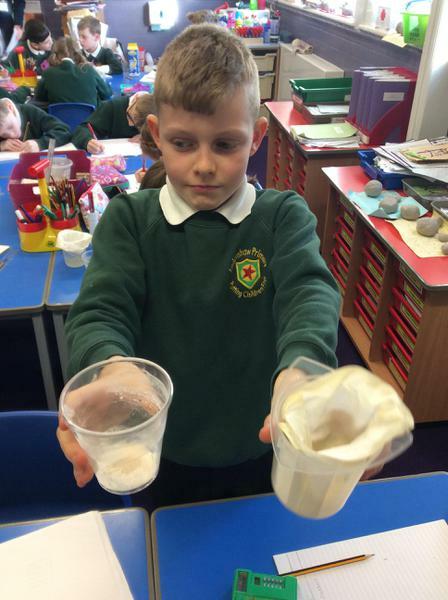 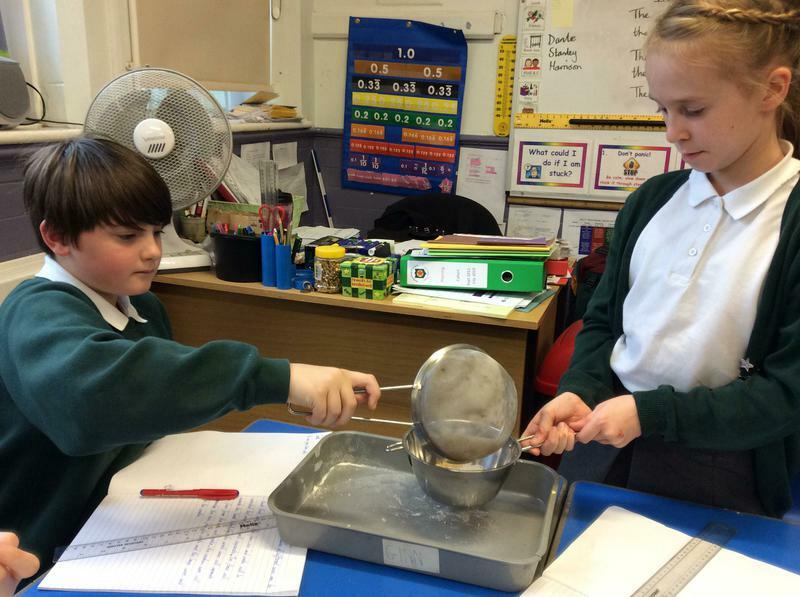 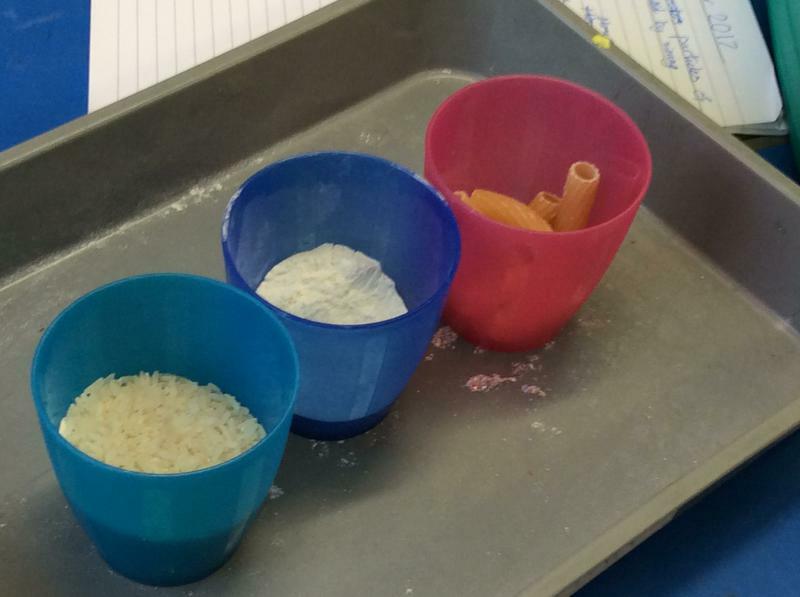 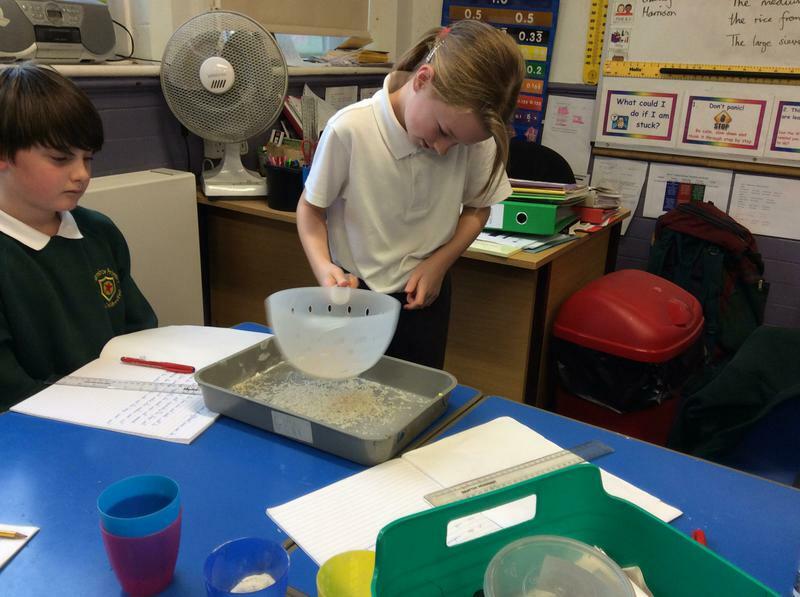 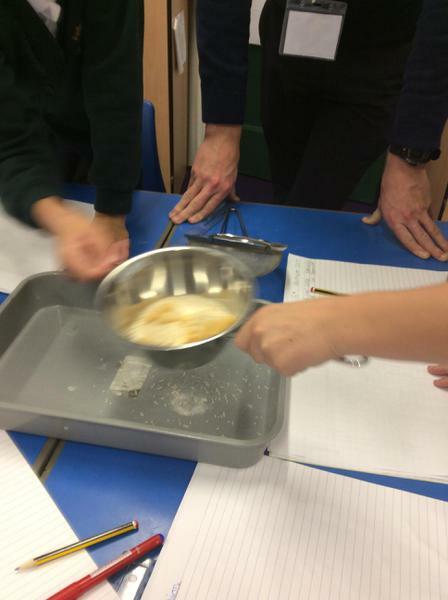 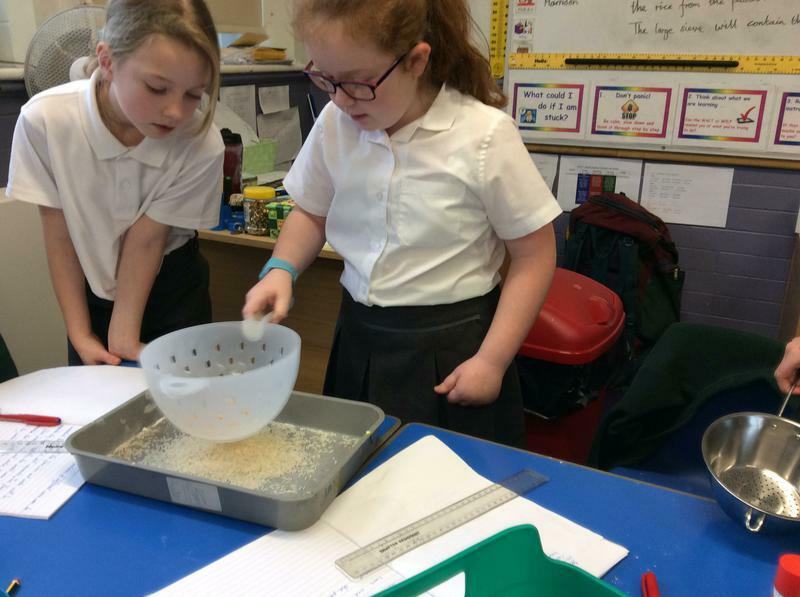 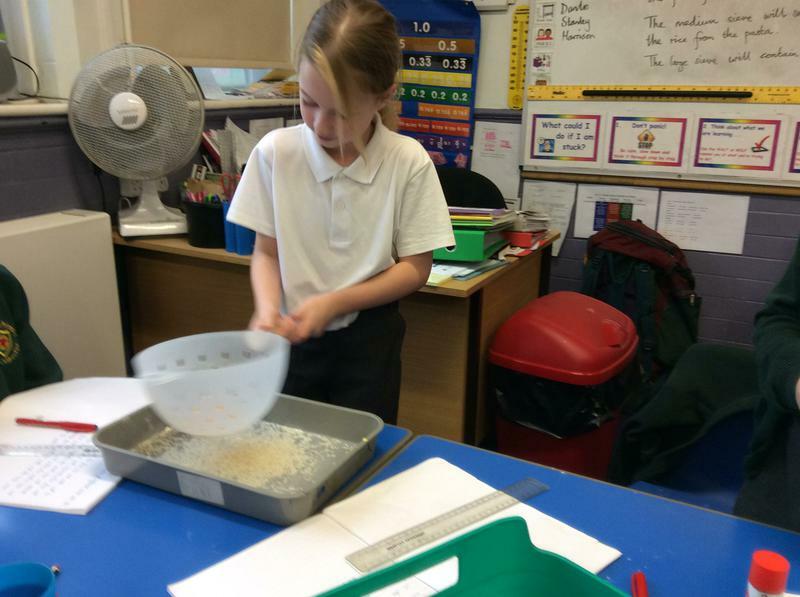 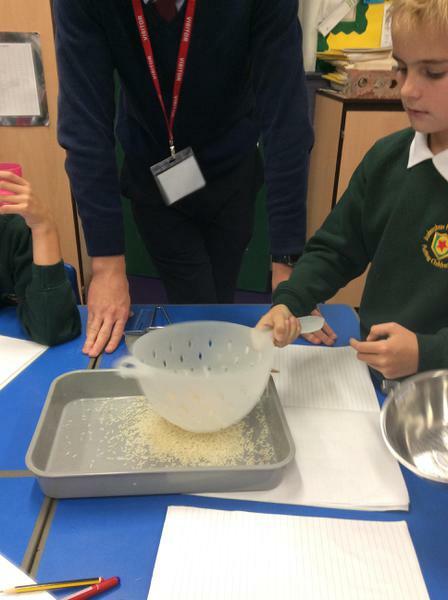 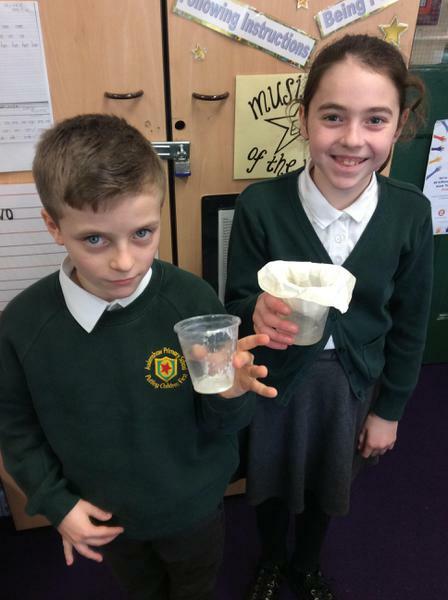 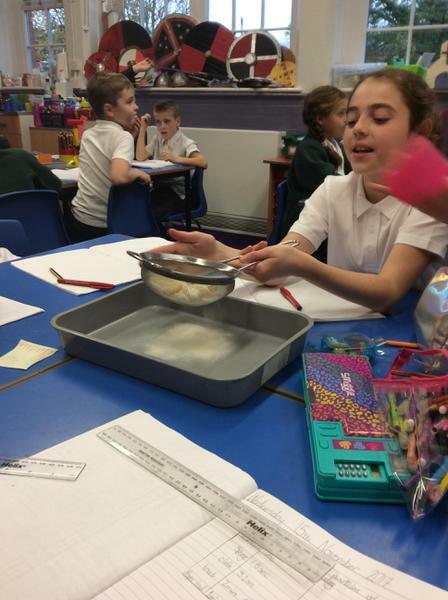 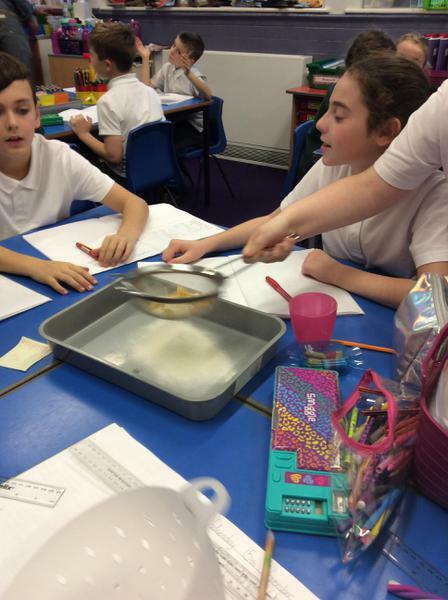 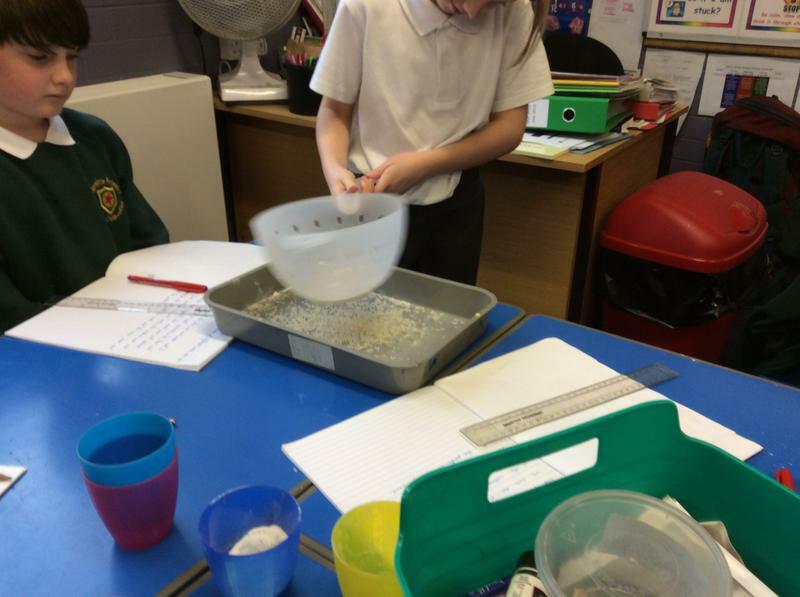 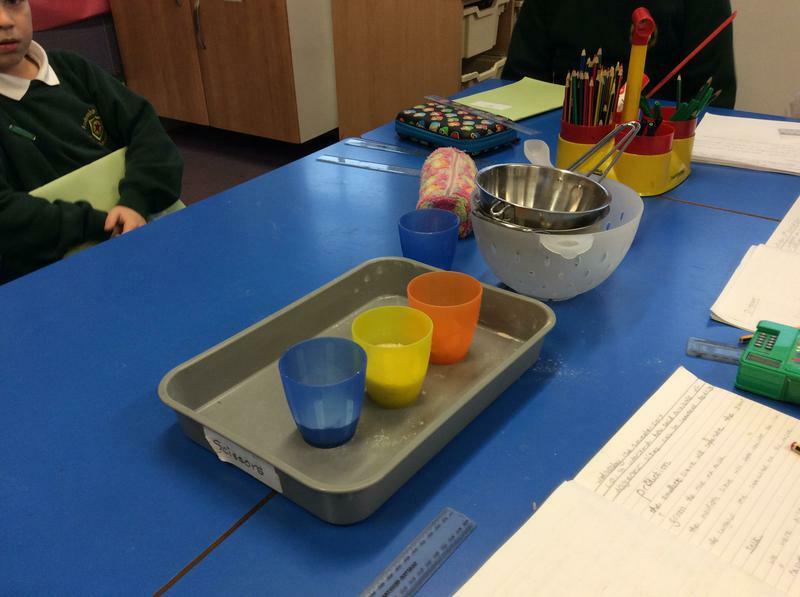 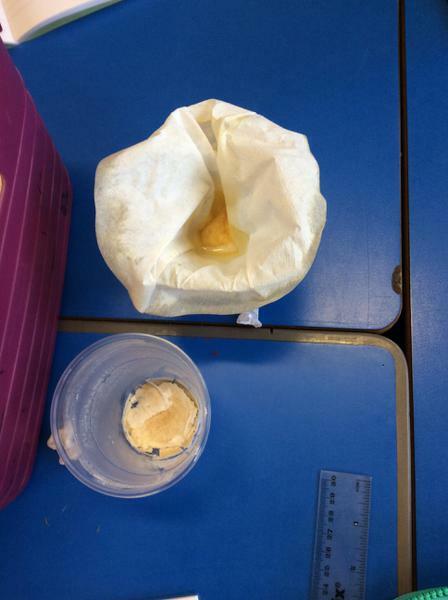 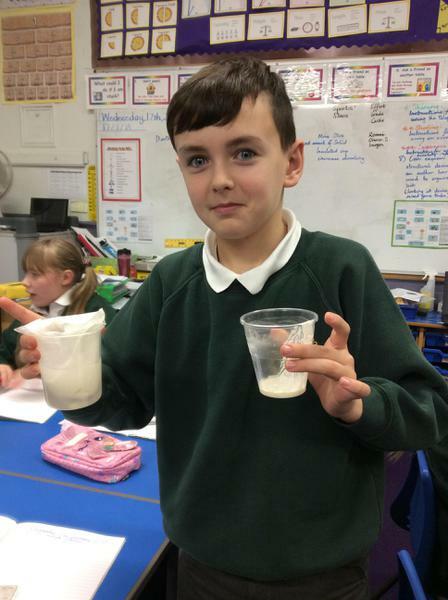 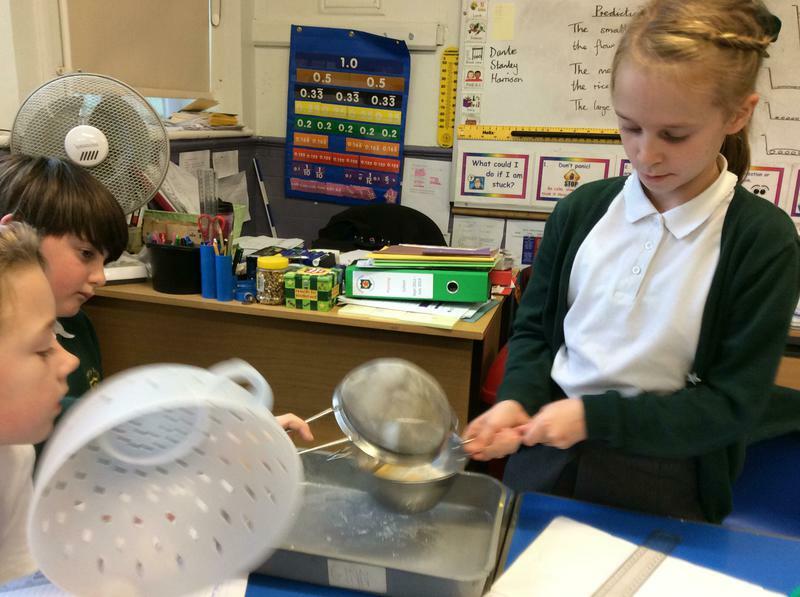 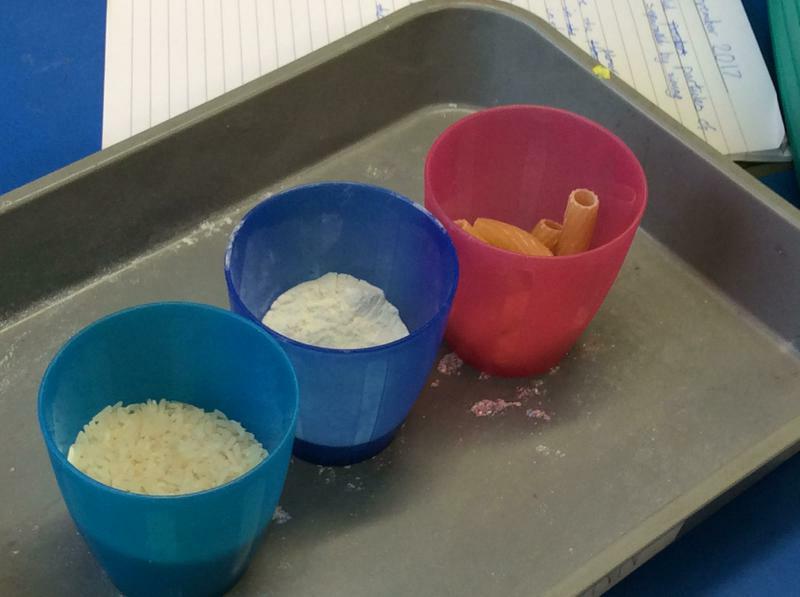 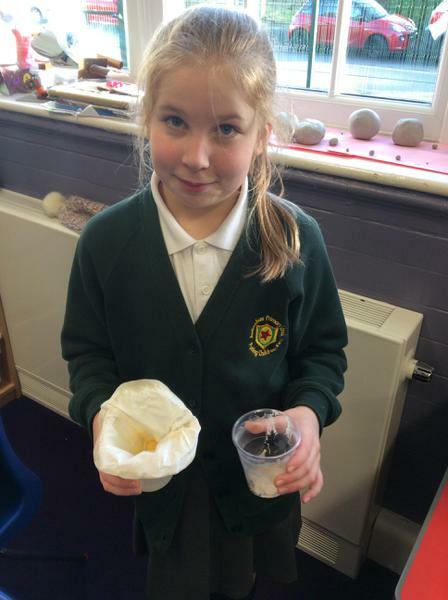 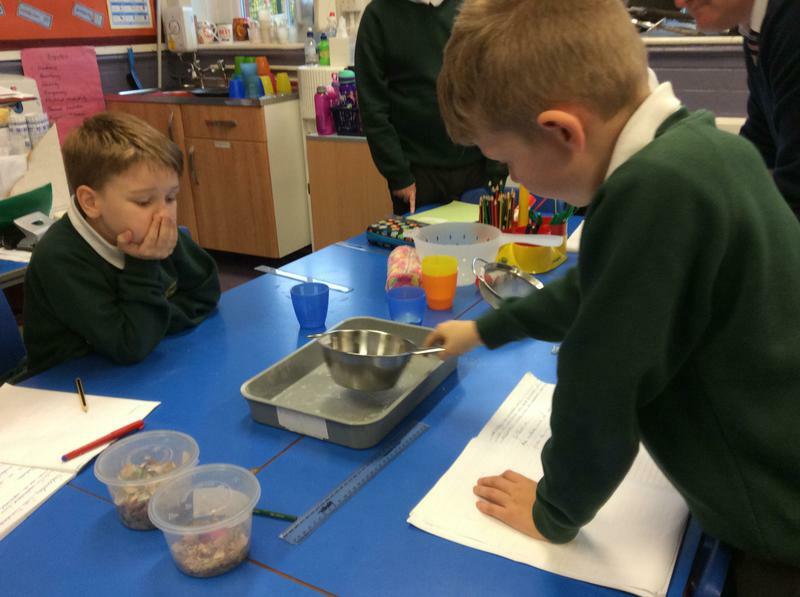 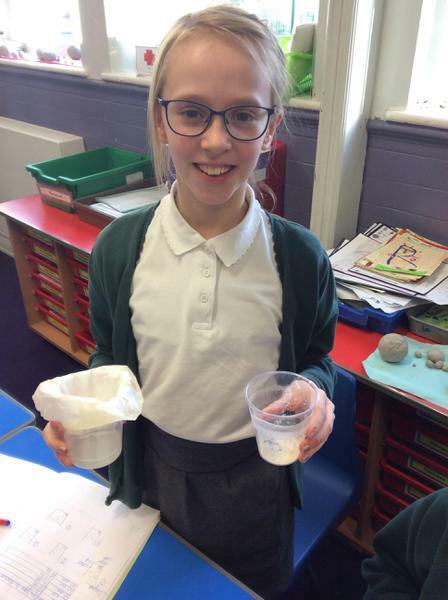 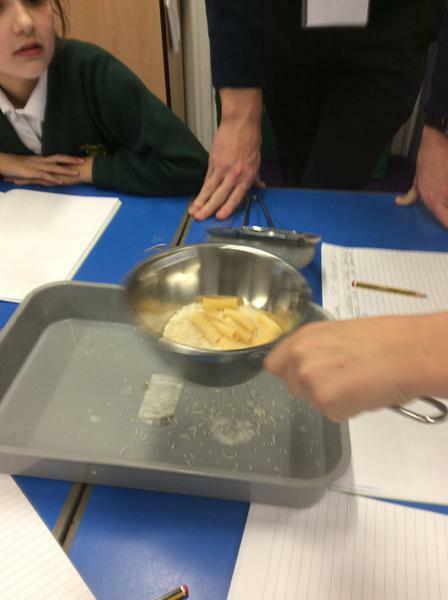 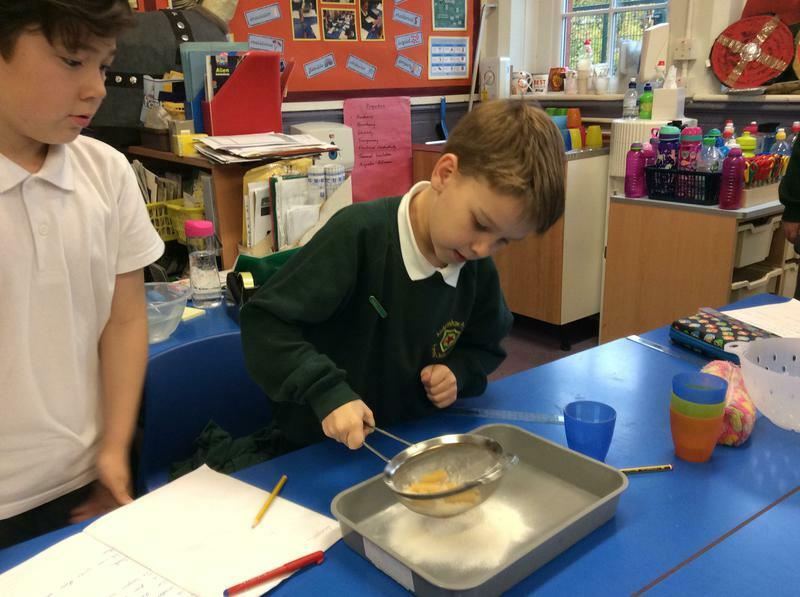 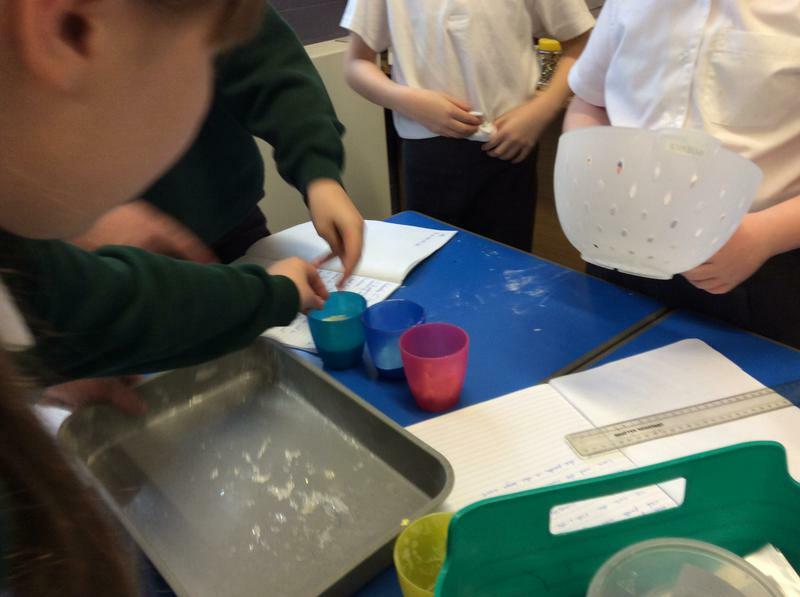 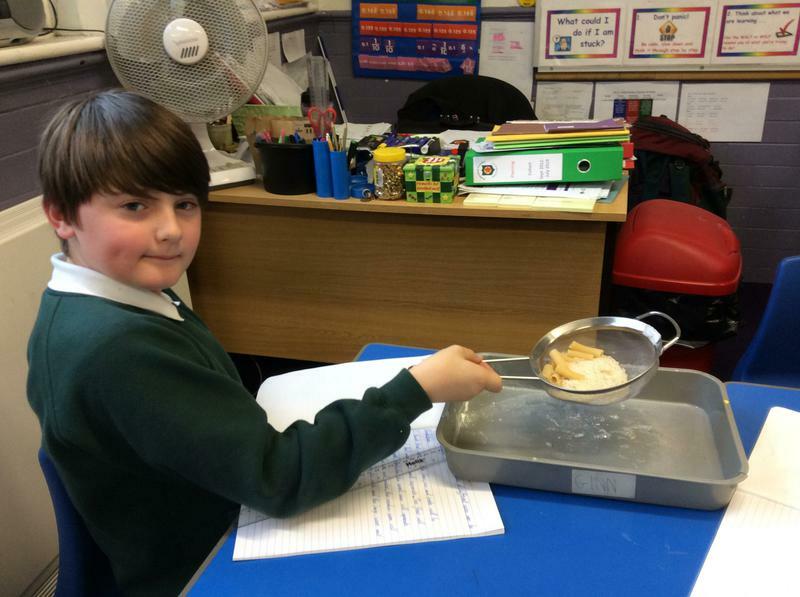 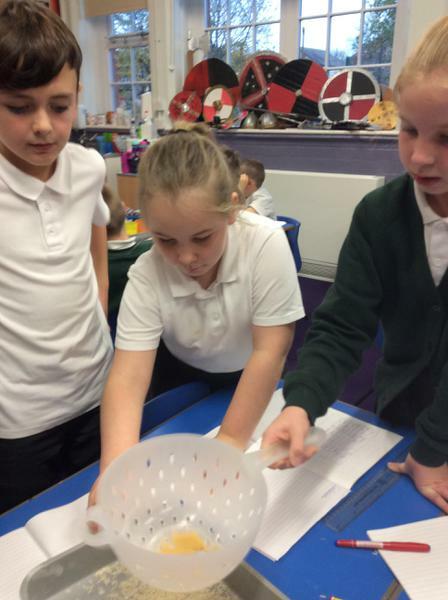 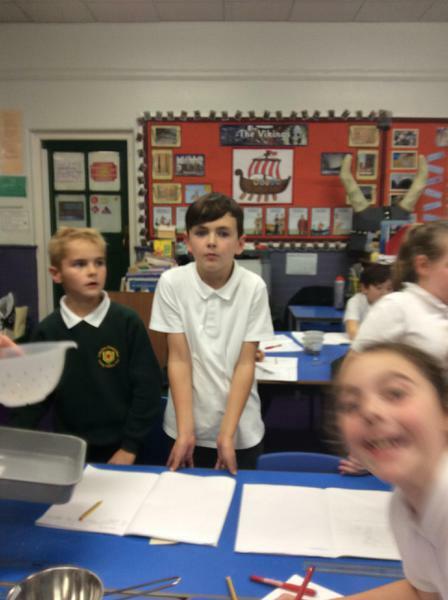 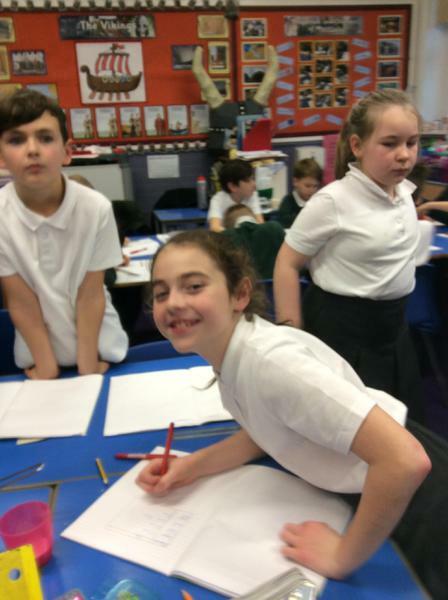 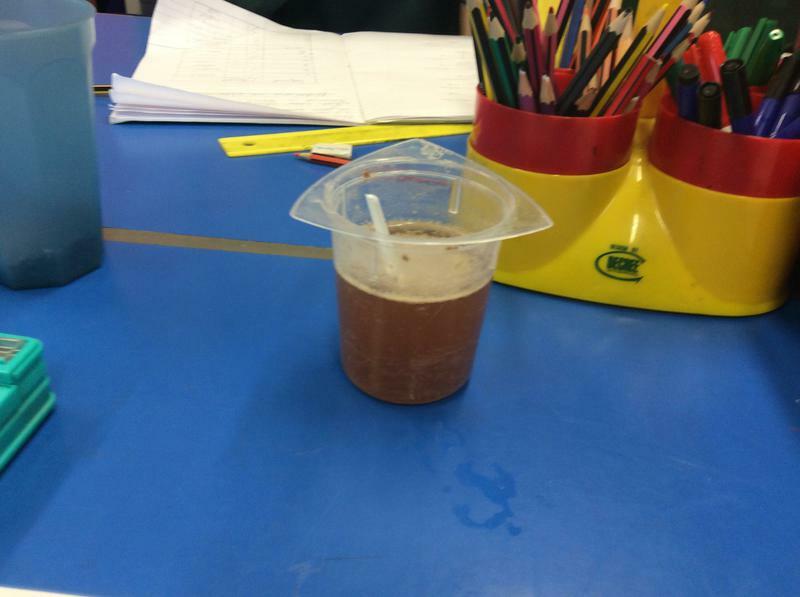 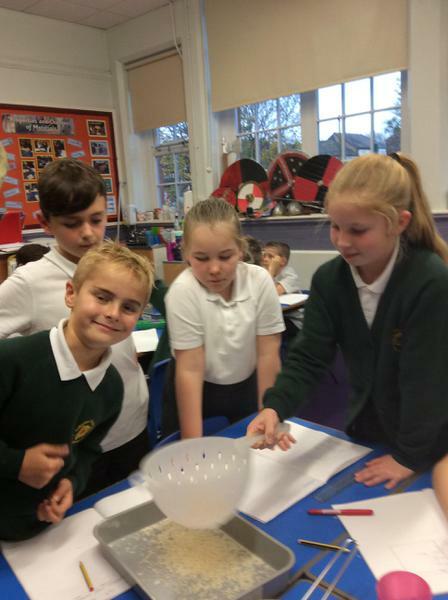 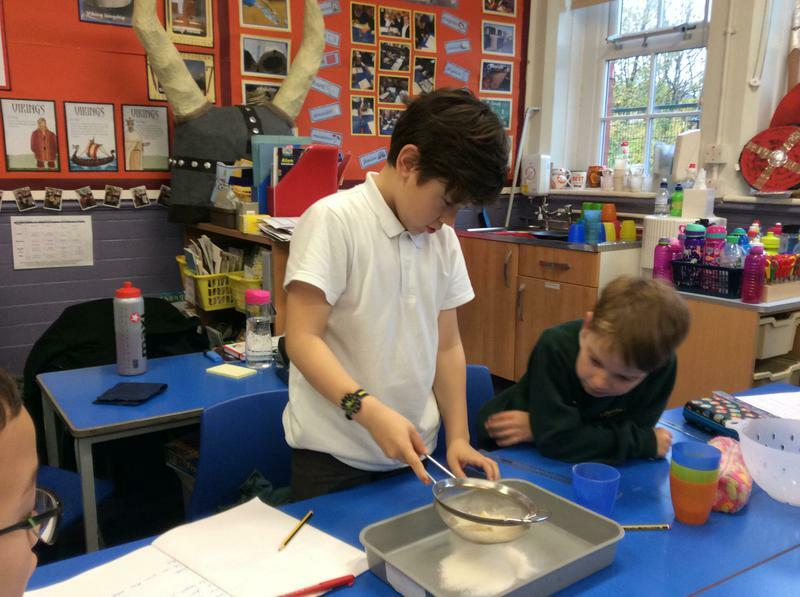 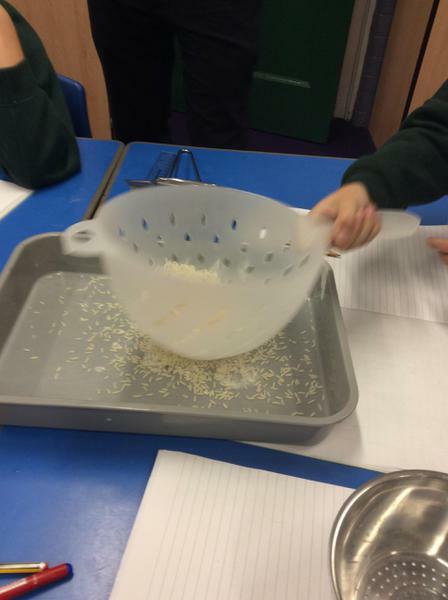 We then moved on to look at solids that might dissolve or not.We found out that solids that do not dissolve are soil, sand, flour and rocks.